Edge is a sleek, stylish and fast web browser from Microsoft for Windows 10. Over the past two years, the Edge browser has received some new features, and it now has almost all features offered by its rivals. Because Microsoft Edge is very easy on system resources, many users who have limited system resources using Edge as their primary browser. In fact, if you don’t need extensions, Edge is probably the best browser out there for Windows 10. Initially, importing bookmarks, passwords and browsing history from popular browsers like Chrome and Firefox into Edge was not possible. 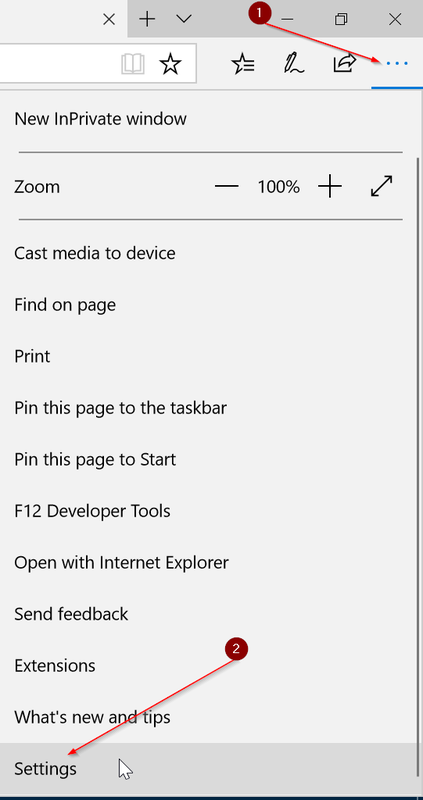 But as the time went by, Microsoft added these small but important features to Edge. If you were holding back from setting Edge as your default browser just because there was no option to import your passwords saved in Chrome into Edge, you would be happy to know that it’s possible to import Chrome passwords into Edge now. Windows 10 now supports importing Chrome passwords into Edge browser. 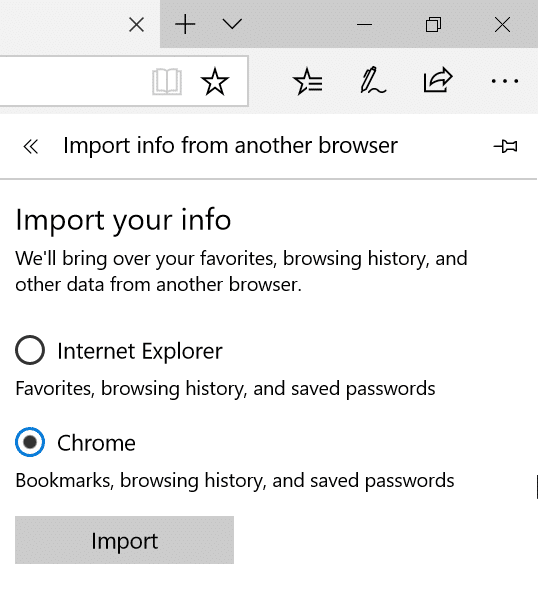 You can use the built-in import tool in Edge browser to import Chrome passwords, bookmarks and history into Microsoft Edge in a jiffy. The only catch is that there seems to be no option to import passwords only by excluding history and bookmarks. You can import only bookmarks into Edge browser though. When you import passwords, it brings bookmarks and history as well. Complete the given below directions to import passwords saved in Chrome browser into Microsoft Edge without the help of additional software. 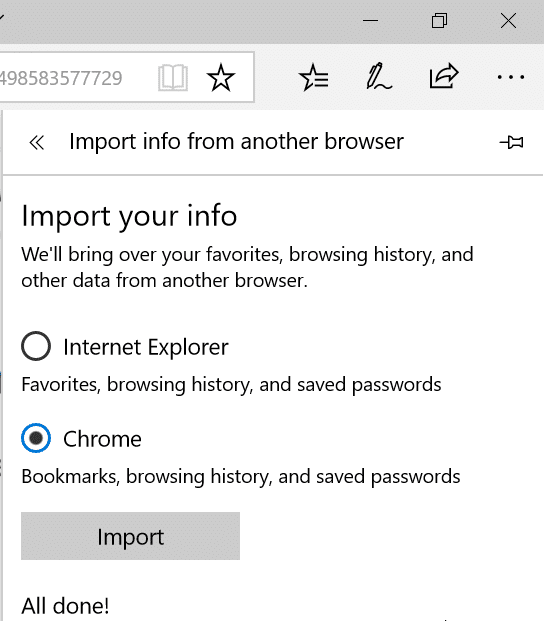 IMPORTANT: When you import Chrome passwords into Edge using this method, it will also import bookmarks and browsing history. Step 1: Open Edge browser. Close Chrome browser, if it’s running. Step 2: On the Edge browser, click the three dots (…) located upper-right and then click Settings. Step 3: Under Imports favorites and other info section, there is Import from another browser button. Click the same. Step 4: Finally, select Chrome radio button and then click Import button to import bookmarks, browsing history and passwords from Google Chrome to Microsoft Edge. Depending on the size of the data, it may take a few seconds to tens of seconds. Your will see “All done!” message once importing is completed. You can refer to our how to view passwords and delete passwords saved in Edge browser guide to manage your passwords. 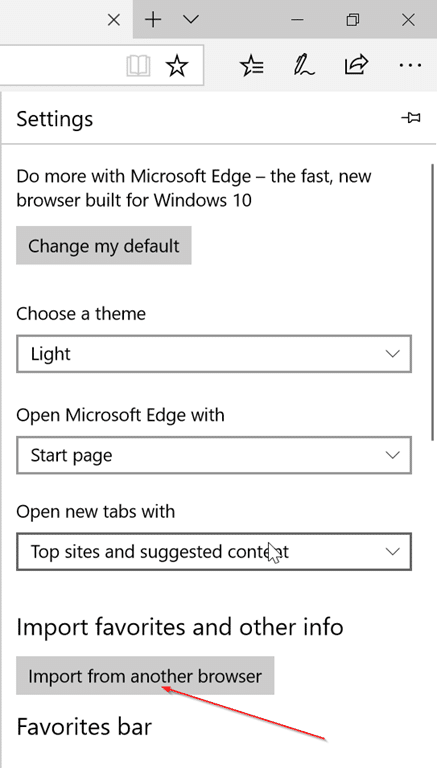 How Do I Download Edge Browser For Windows 10/8/7? This does not work – passwords do not import. Please FIX THIS!